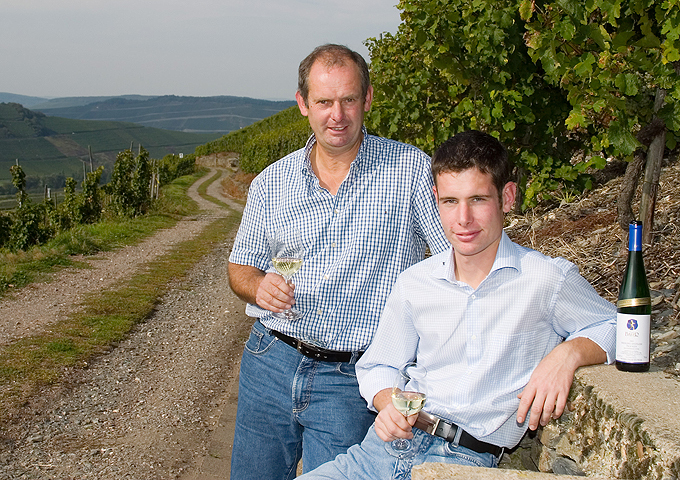 We feature here a stunning Auslese GK styled wine auctioned off by this probably lesser-known Estate as one of our two wines of the month following the auctions. While price levels of some of the best wines proved quite steep, not all great wines needed to break one's bank. This applies in particular to the stunning Auslese GK-styled Brauneberger Juffer Auslese sold in magnum by the lesser-known Bauer Estate in Mülheim.